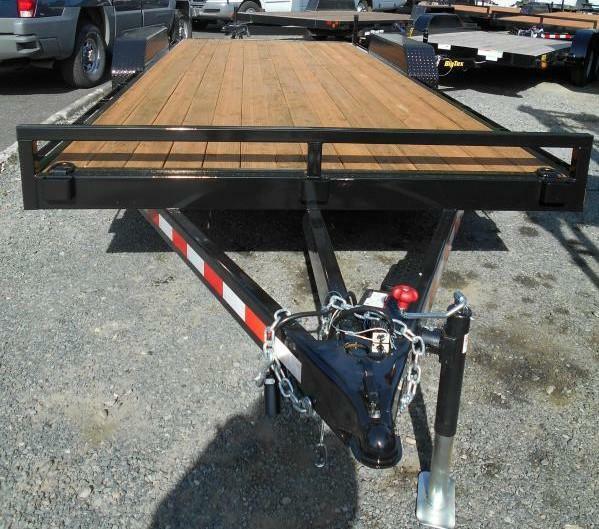 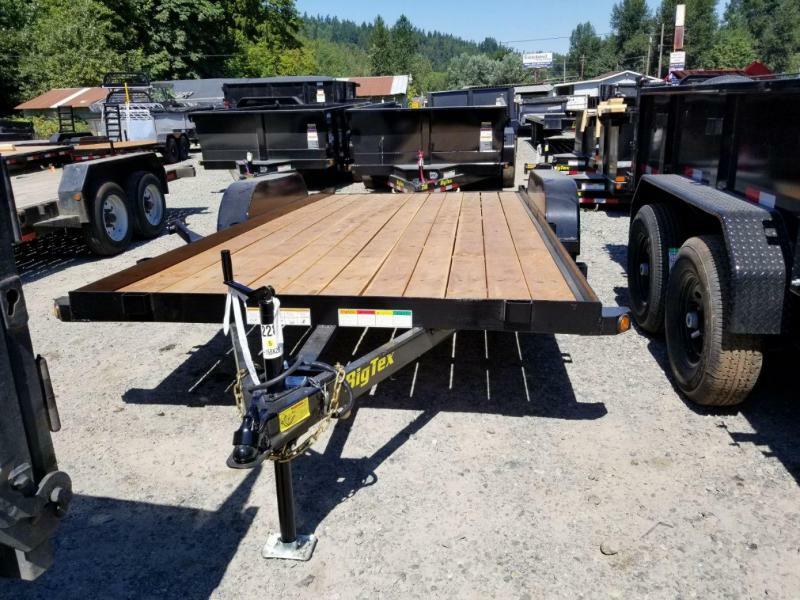 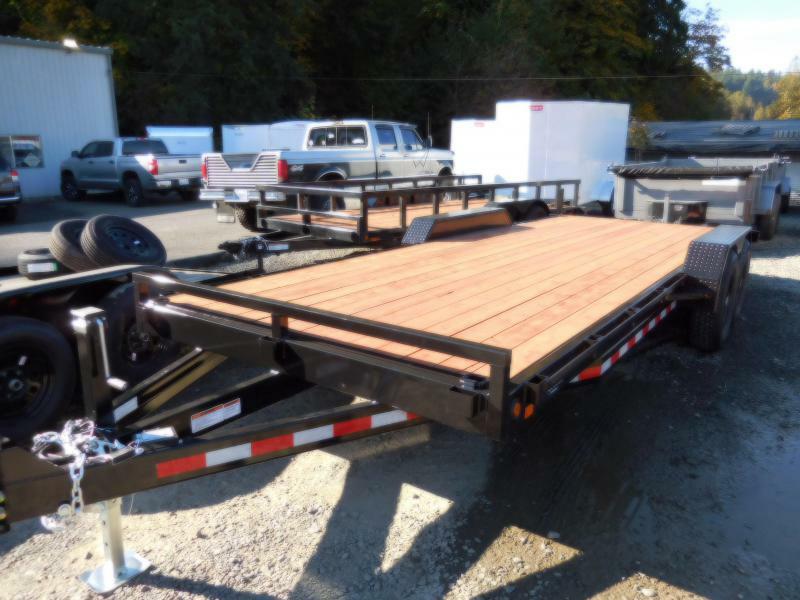 Our heavy duty deck over series trailers is designed with versatility in mind. 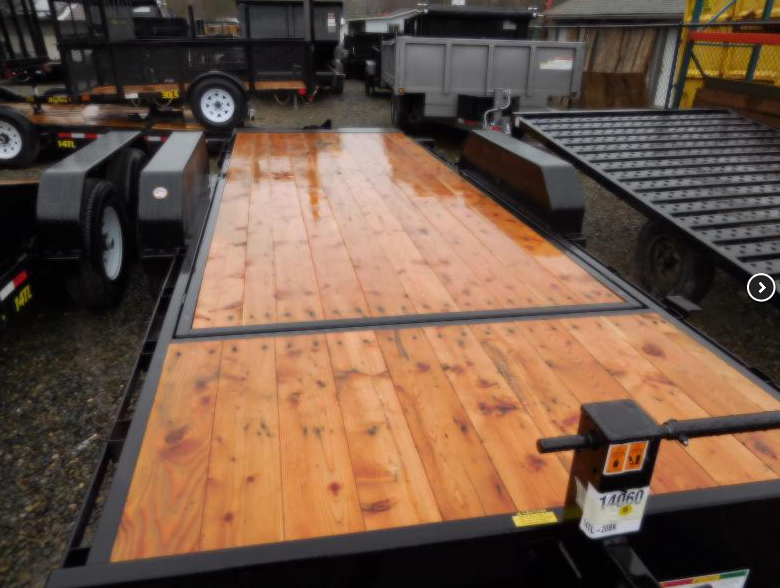 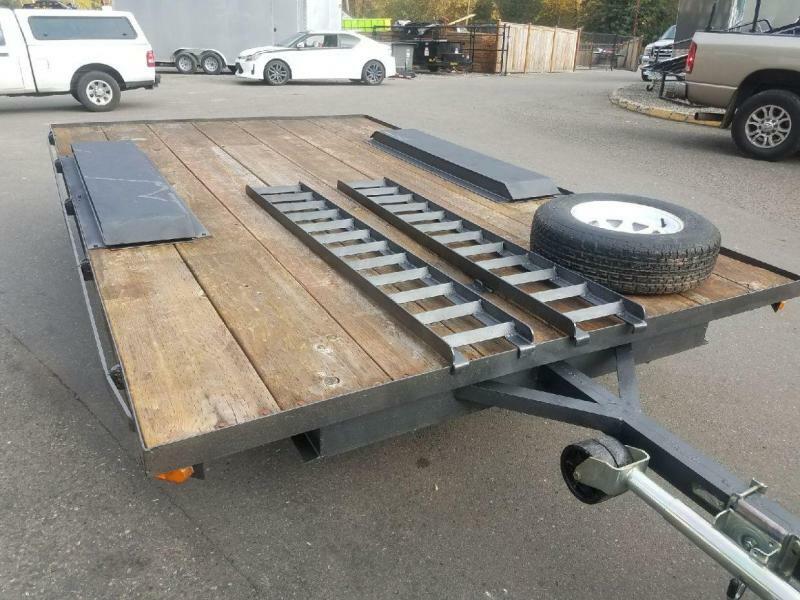 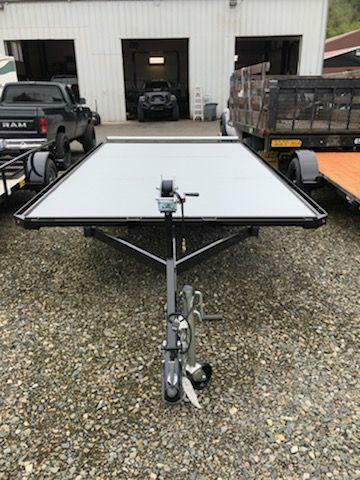 The Iron eagle deckover can be used for an ATV, inflatable rafts, snowmobiles and all types of palatalized material for easy loading.  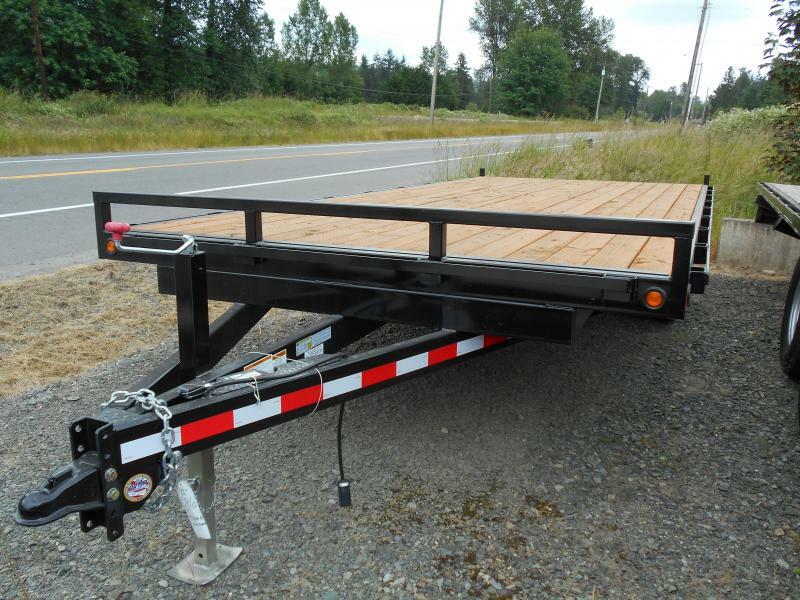 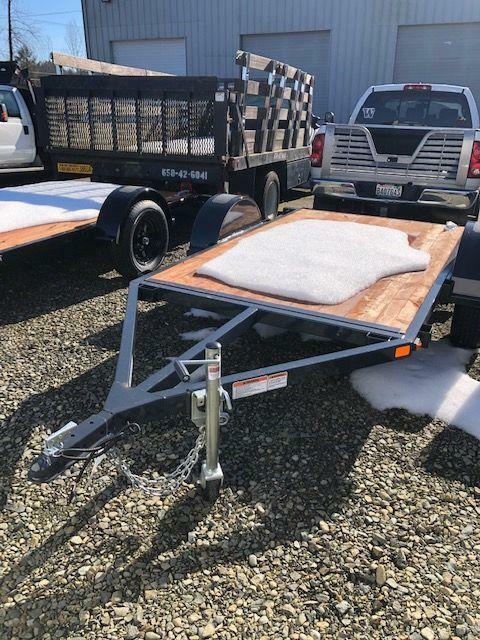 With the features and benefits you are used to seeing on an iron eagle trailer. 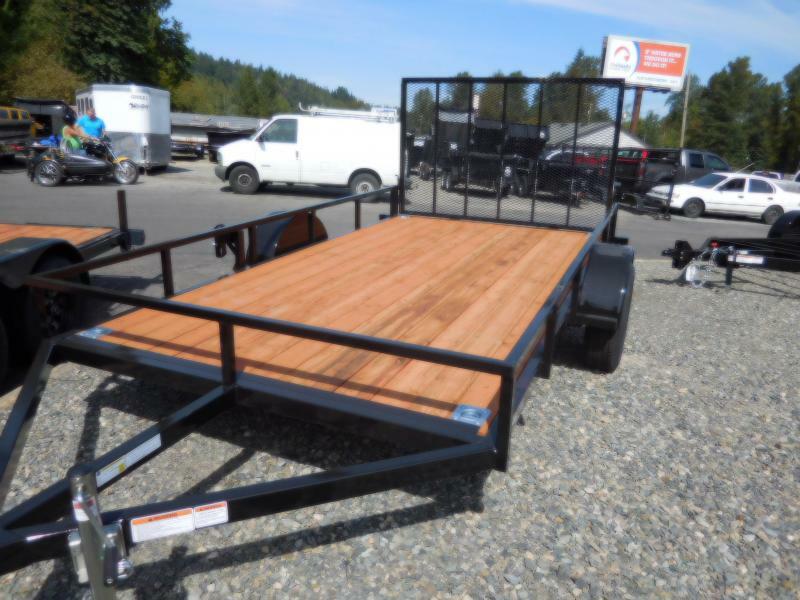 Our deckover trailer is still the best value in the industry.